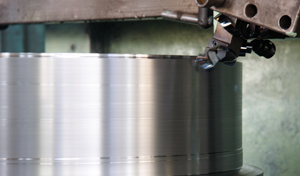 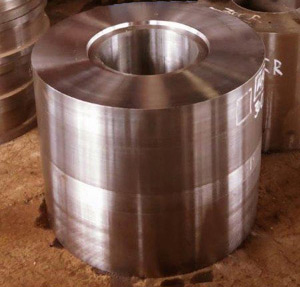 Open Die Forgings - San Antonio, TX - Mentco, Inc.
Open die forged stock, and blanks are the most cost effective way to give your parts high-strength and ensure a long service life. 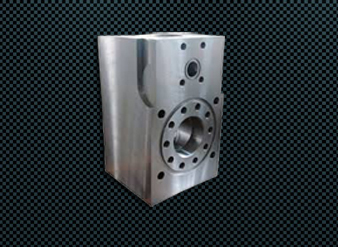 This process imparts enhanced mechanical properties and structural integrity which are unmatched in cost and machinability. 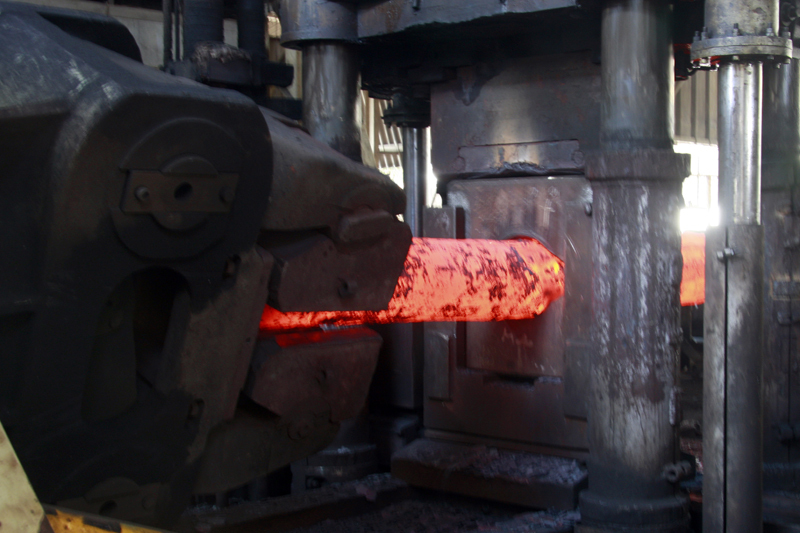 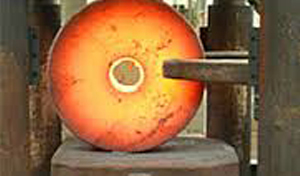 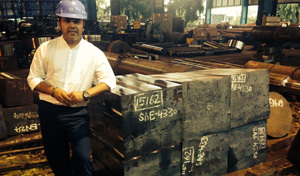 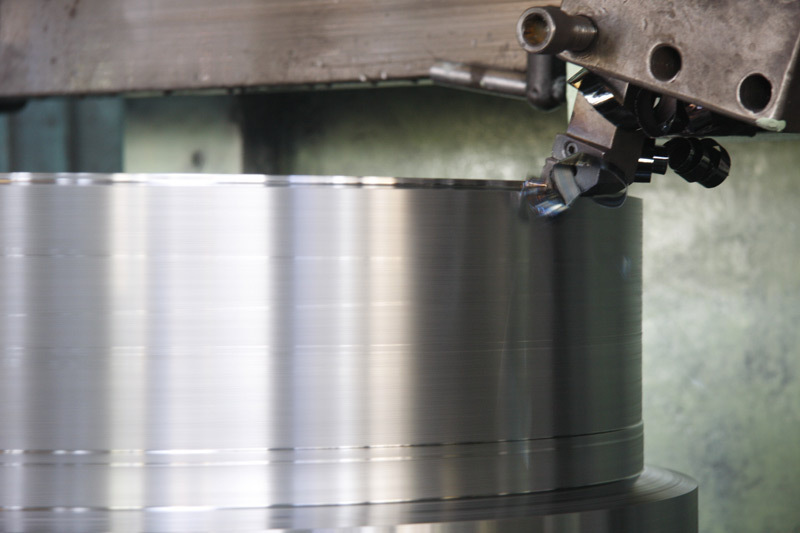 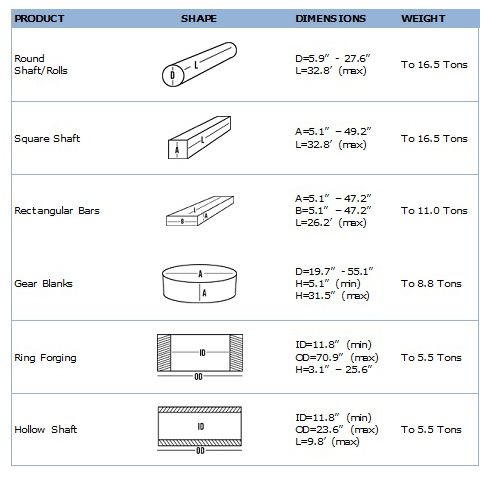 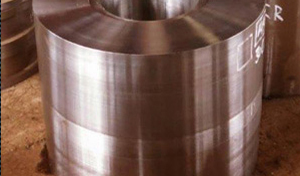 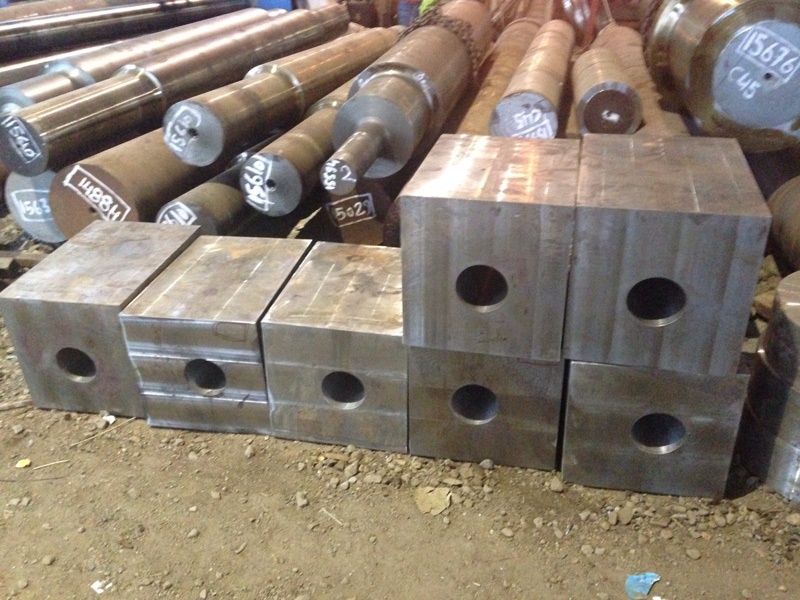 At Mentco we offer open die forgings in raw, proof machined and fully machined versions in forms such as round shaft rolls, square and hollow shafts, rectangular bars, ring forgings, and gear blanks. 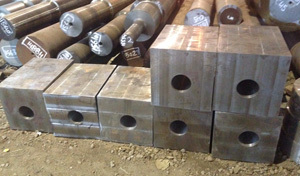 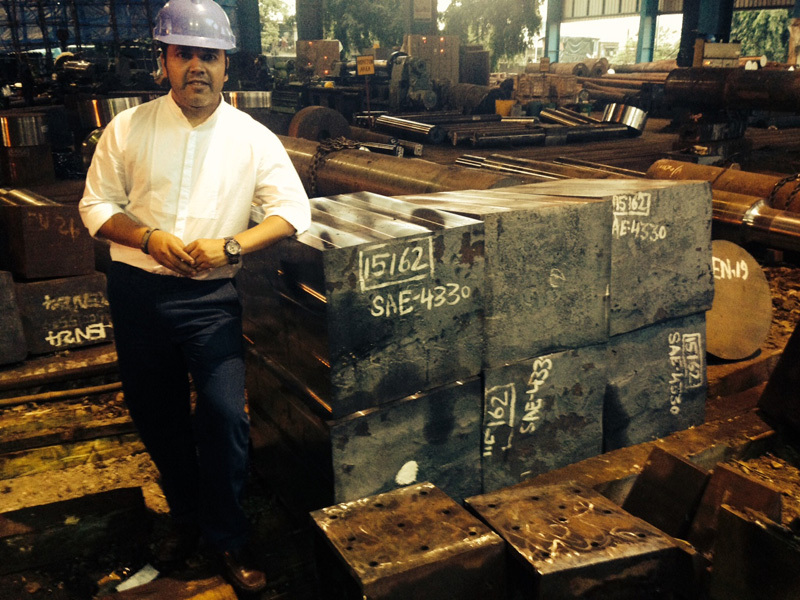 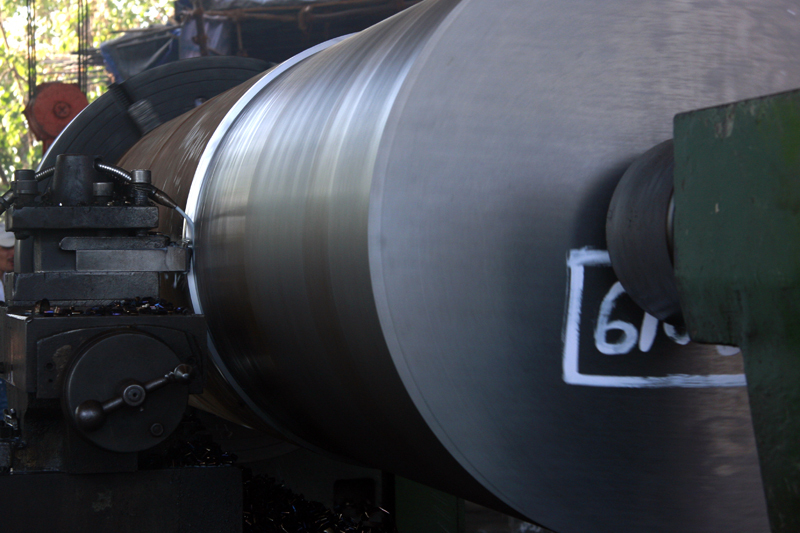 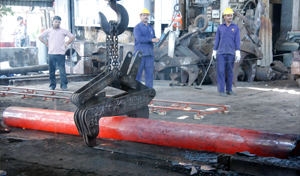 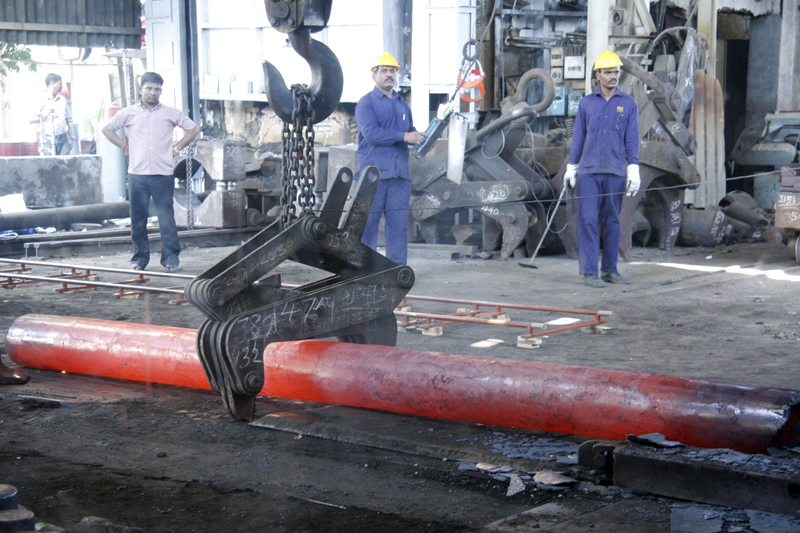 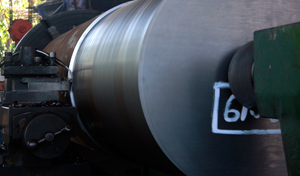 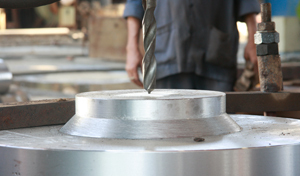 Open die forging is often associated with large and heavy parts; however, at Mentco we offer this high strength material in weights that range from just a few pounds up to 16.5 tons. 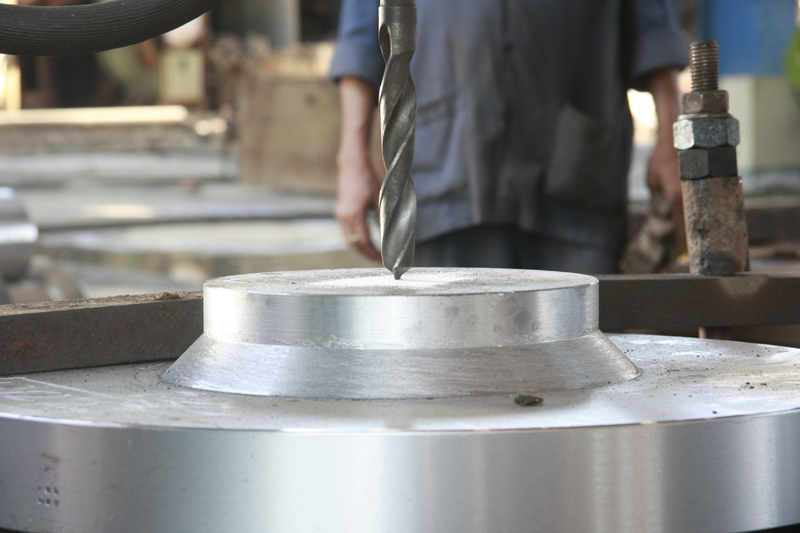 Your finished product is only as good as the raw material, every engineer knows that obtaining the correct combination of strength and ductility requires in-depth materials knowledge. 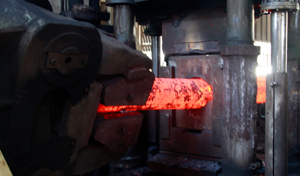 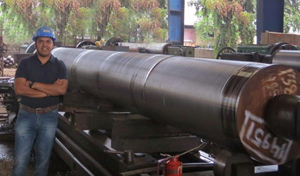 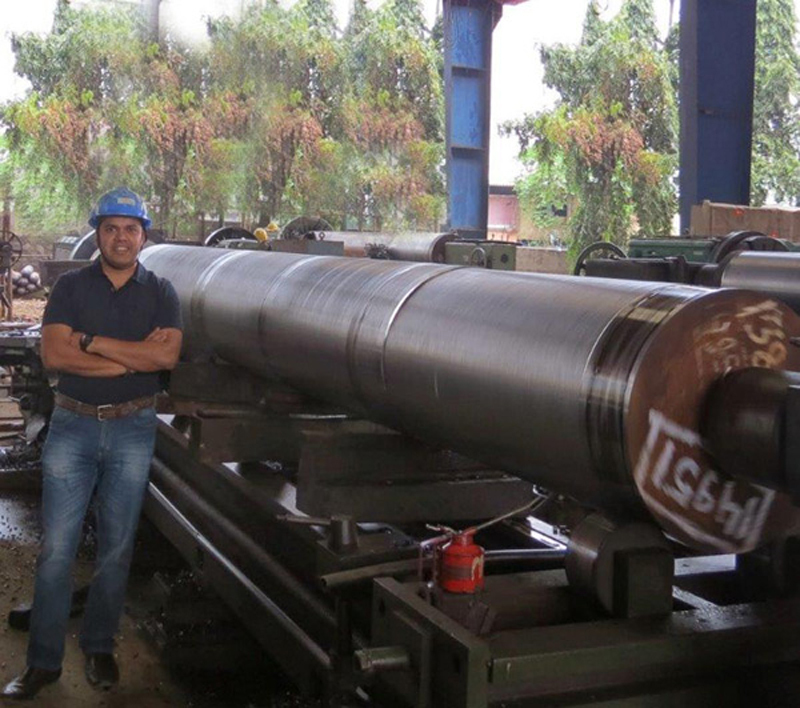 Our highly experienced staff possesses extensive metallurgical knowledge and the ability to guide you to the most cost effective material for your application. 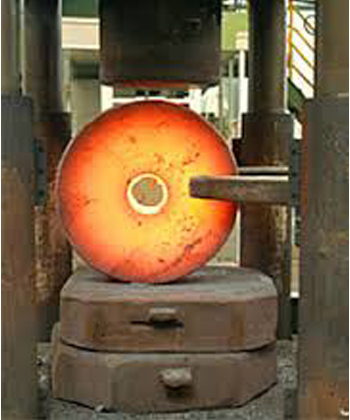 To take advantage of Mentco’s open die forging expertise, please contact us directly for both standard and custom metallurgy requirements.